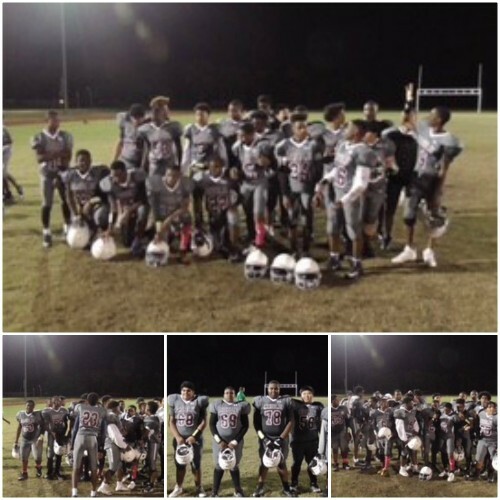 Coble Coyote 8th Grade A Team had a record of 6 wins and 1 loss this season with 26 team members. That record gave this team the District Championship for 2018!! We are proud of this team's hard work and dedication.